Dear Mummy, you are excited about this next product we are reviewing. You see you had something similar when you were a child and it brings back a lot of good memories. 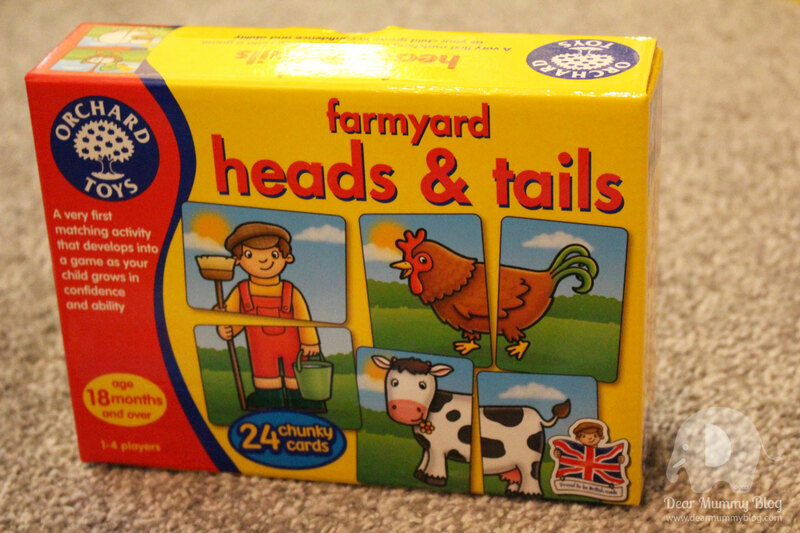 We’re testing out a game called Farmyard Heads and Tails by Orchard Toys and it is a simple matching activity game that helps a child’s development through sorting and matching colours, pictures and shapes. 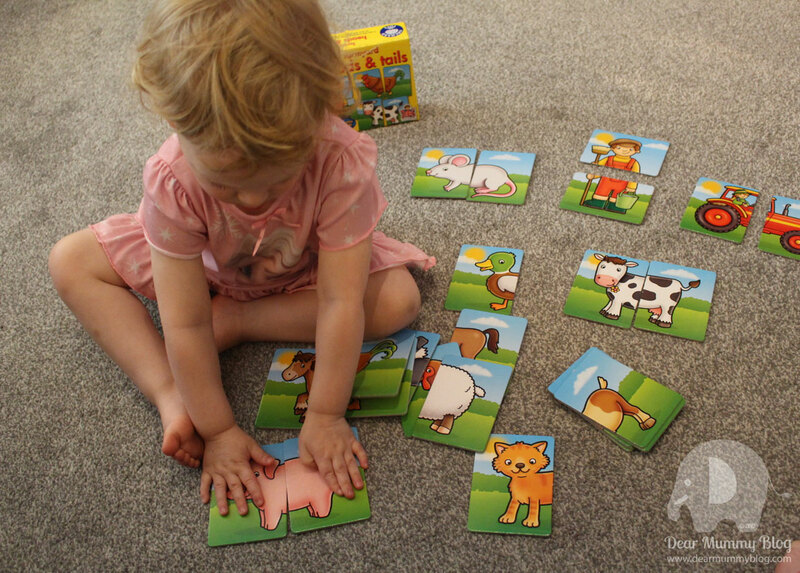 Orchard Toys are designed with the ethos ‘Learning Made Fun’, and they manufacture bright, fun educational games and puzzles. The game helps with my dexterity and encourages my observation skills. 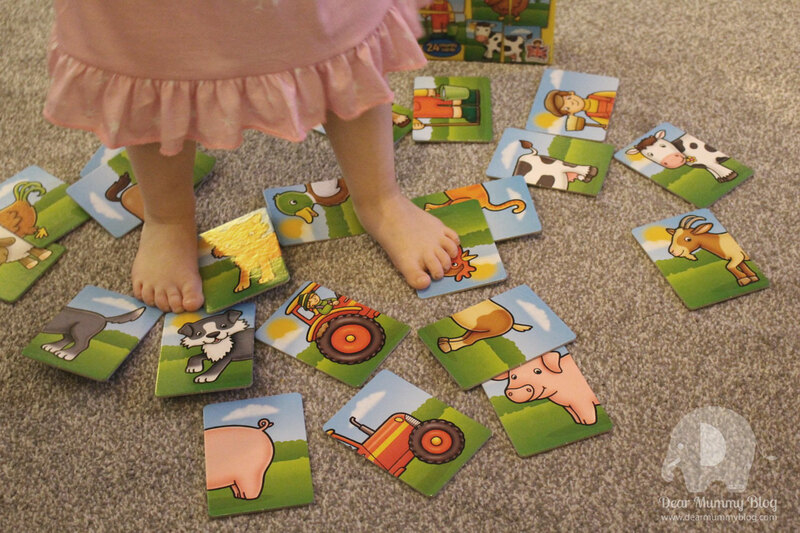 I spend ages laying out the cards and positioning them with my little fingers. 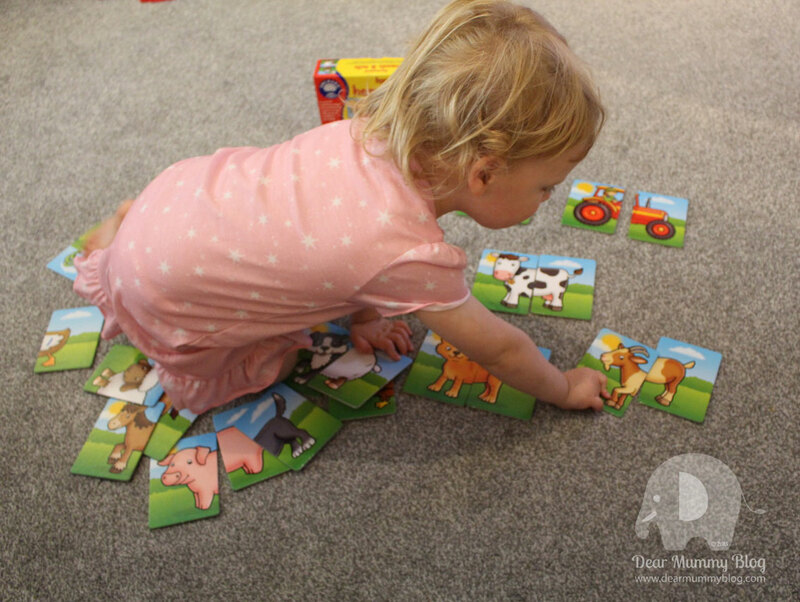 I play with my mummy at first which helps promote turn taking and social interaction. 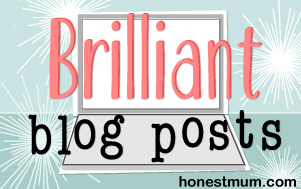 My mummy teaches me about sharing the cards and playing fair too. 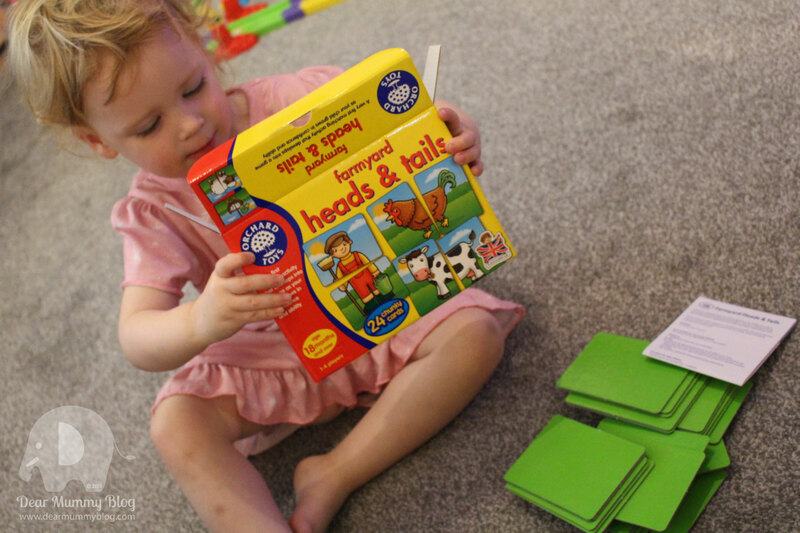 It’s suitable for 18 months + (for a very first matching game) and develops into a pair game as children get older for 1-4 players at a time. It contains 24 chunky cards made out of durable 100% recycled cardboard. Featuring twelve farm characters and objects to match. 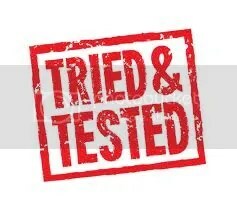 They have a bright laminate finish and rounded corners so are safe and relativity waterproof. 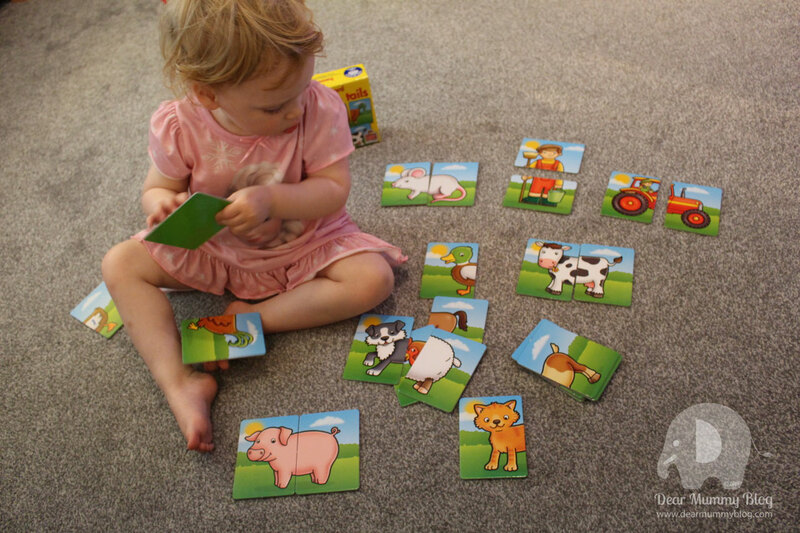 The big, wipe-clean cards are ideal for little hands. The box is sturdy and colourful and I’m eager to get inside and see what’s in store. 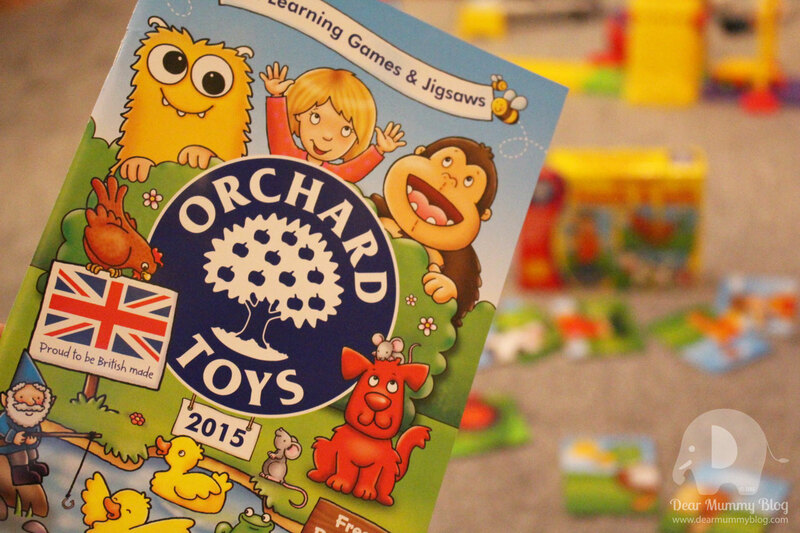 Orchard Toys meet international Toy Safety Standards and they are members of the British Toy and Hobby Association (BTHA). They also display the Lion Mark which is reassuring. 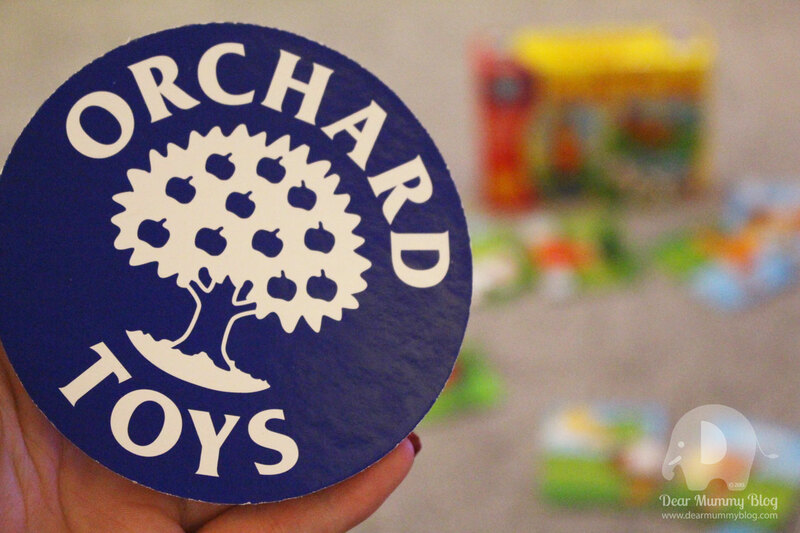 It seems fitting that Orchard Toys, a toy company, should help a children’s charity. 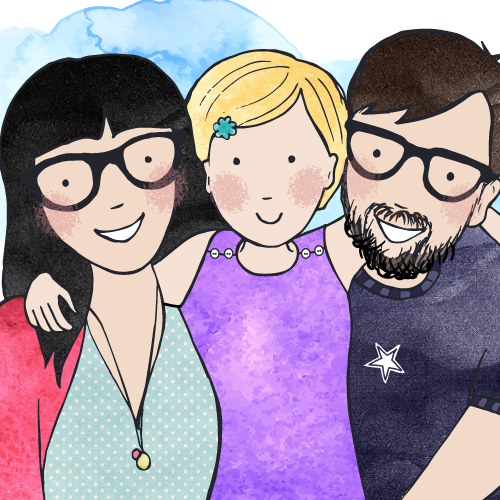 They organise many fundraisers throughout the year to raise money for EACH (East Anglia’s Children’s Hospices) which supports families throughout their experience of caring for children with life-threatening conditions and complex healthcare needs. They sound like a great British company with a big heart! 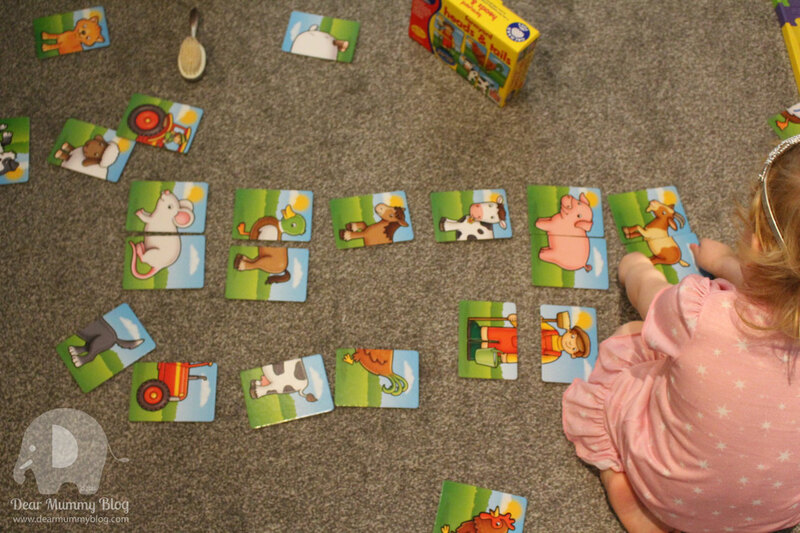 I loved playing with this matching game and I’m sure it will keep me occupied for many years to come. My mummy had fun making unusual animals with the cards to try and trick me, her favourite was a duck-dog! 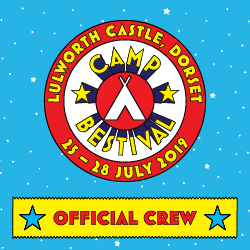 This looks great fun, good to really get the children involved.